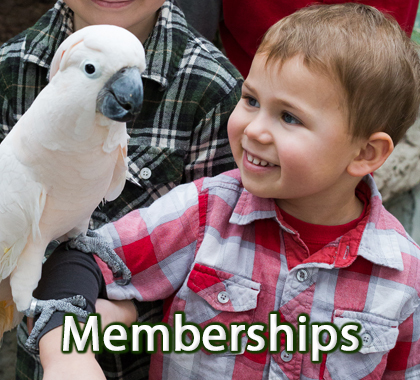 Feed and interact with the playful birds at Lorikeet Landing. 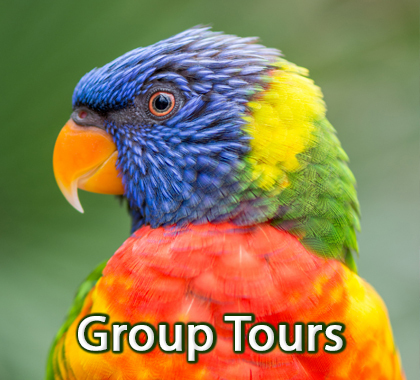 This unforgettable experiences allows the lorikeet birds to land on you as you feed them nectar. The nectar is now included in your admission to Bird Kingdom. What are lorikeets? The Rainbow Lorikeet, (Trichoglossus haematodus) is a medium sized species of Australasian parrot which is native to the eastern seaboard of Australia, eastern Indonesia, Papua New Guinea, New Caledonia, the Solomon Islands and Vanuatu. Lorikeets range in length from 25–30 cm (9.8-11.8 in) with an average wingspan of 17 cm (6.7 in). Their plumage is very bright and colourful, and they love welcoming guests to the Bird Kingdom at daily feedings.